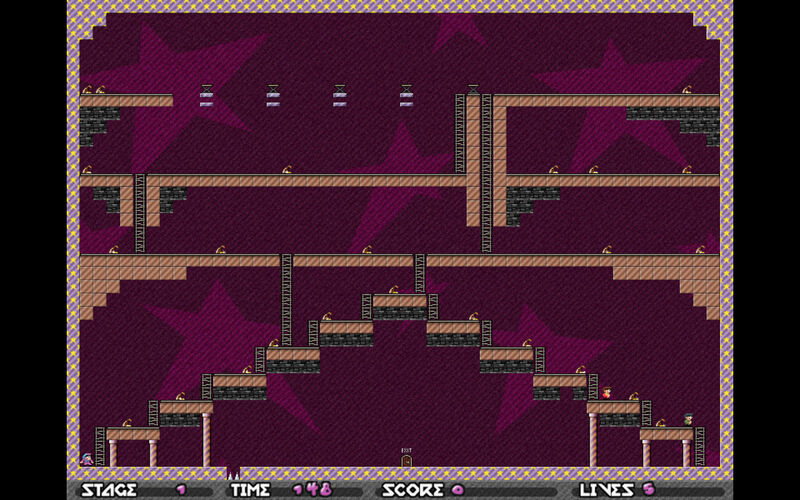 Is there a better alternative to Android Best Retro Lode Runner? 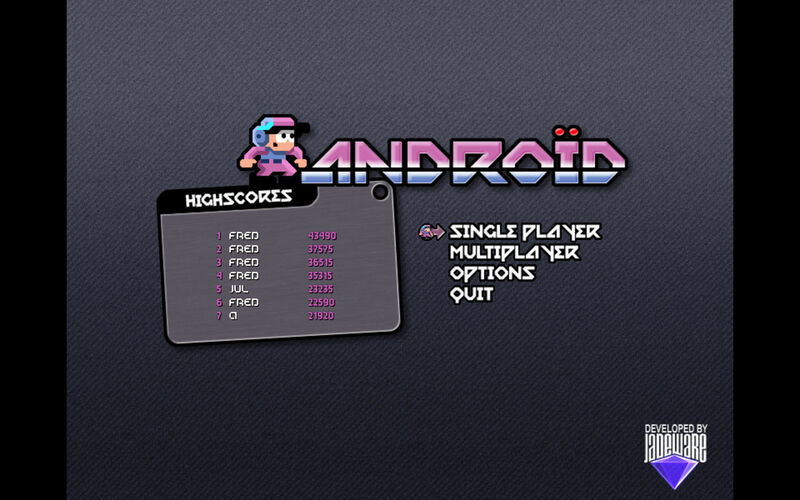 Is Android Best Retro Lode Runner really the best app in Arcade category? 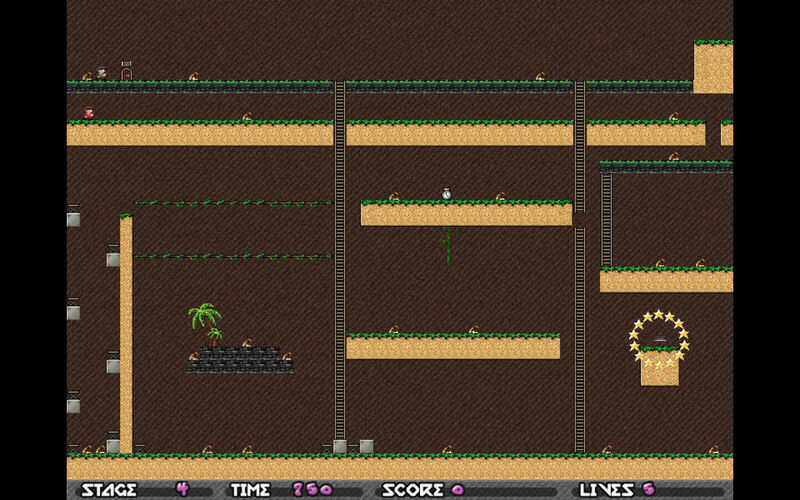 Will Android Best Retro Lode Runner work good on macOS 10.13.4? 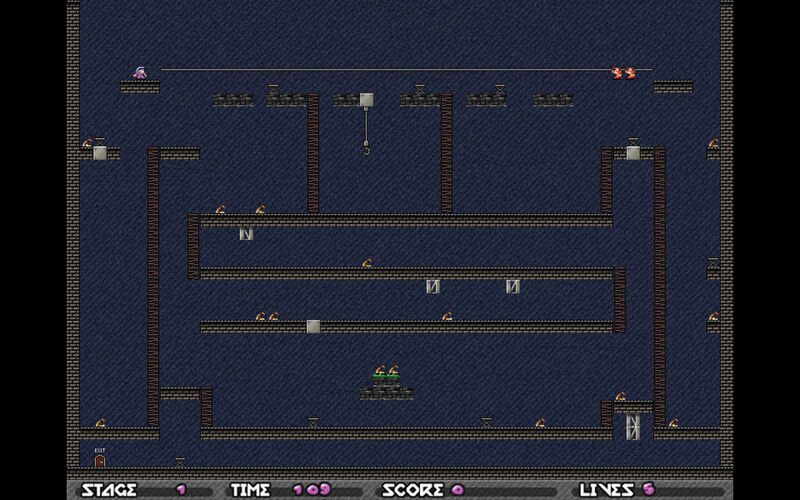 Android Best Retro Lode Runner (was Android) is an out-of-this-world game, similar to Lode Runner, where the levels may look small but you'll have to pass through 5 different worlds and 100 levels. The goal is to move your space vehicle, collecting all of the gold bags. Once they are all collected, you advance to the next level. 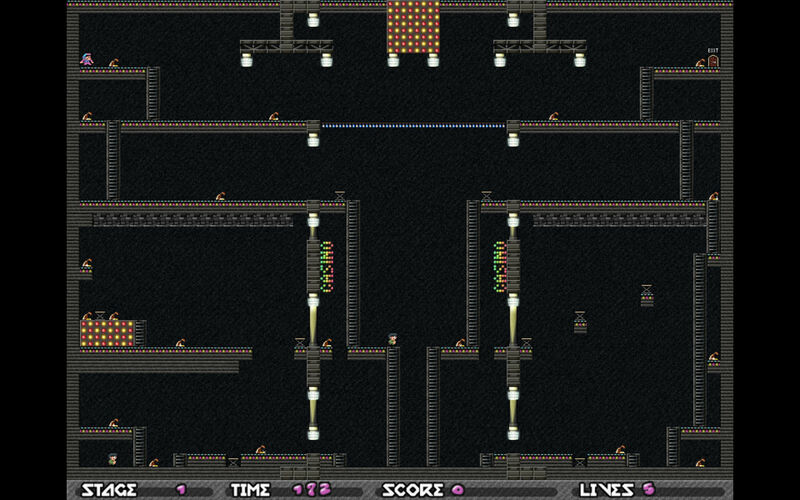 Like life, Android Best Retro Lode Runner is full of ups and downs. Fortunately for you, you can use the ladders, trampolines, and ropes to keep you in motion and out of trouble! Stay away from the other androids and spikes. Ouch! In order to help you out a bit, you're equipped with little bombs that can help you dig holes in the ground and bury the bad guys or your opponents.